At Highfield we promote a wide range of sports. 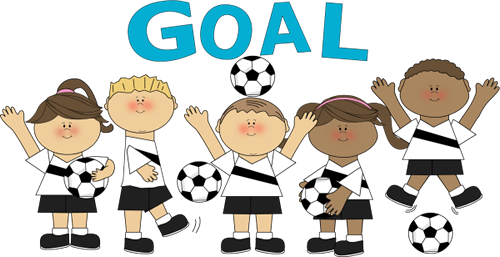 Our football team, run by Mr Langford, train weekly and take part in the Small Schools Uxbridge District League. 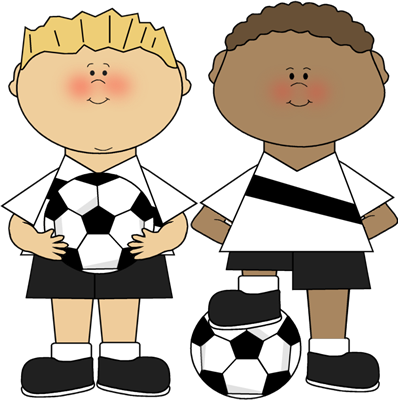 Our children develop important life skills, such as teamwork and sportsmanship. Click on the Fixtures below to see dates of upcoming matches and scores.